Your next Move Could Determine Your Future. Tampa White Collar Crime and Financial Crime Attorney Ron Frey has extensive experience representing individuals and organizations accused of financial crimes. When you are facing allegations of white collar crime, your next move is absolutely crucial. As you know, white collar charges carry serious consequences. You need to take action as soon as possible to ensure that your rights and best interests are protected. When you hire skilled, experienced white collar criminal defense counsel, it gives you a fighting chance to combat the charges. Are You Afraid You Will Be Investigated? If you fear you could become the subject of an investigation and require a white collar crime attorney in Tampa, Florida, seeking strategic and experienced legal representation is vital. By securing effective legal counsel at an early stage, you might be able to avoid criminal charges or mitigate the impact. We take a comprehensive approach to countering white collar crime charges. Proactive defense is our focus. By conducting thorough investigations early, we can rebut the case that is being built against you. Early intervention also gives us a greater opportunity to protect your reputation from damage. First-time offenders have it the worst in the criminal justice system. First-timers believe they will be treated fairly if they speak freely and answer every question the police ask. Unfortunately, that is not how the system works. First-time offenders fall victim to investigators’ easiest tricks and pay dearly for trusting the system. At The Frey Law Firm, LLC, we represent criminal defendants of all types, but we focus especially on helping individuals who are in the criminal justice system for the first time. We know how investigators and prosecutors treat first-time offenders, and we do not let them get away with it. 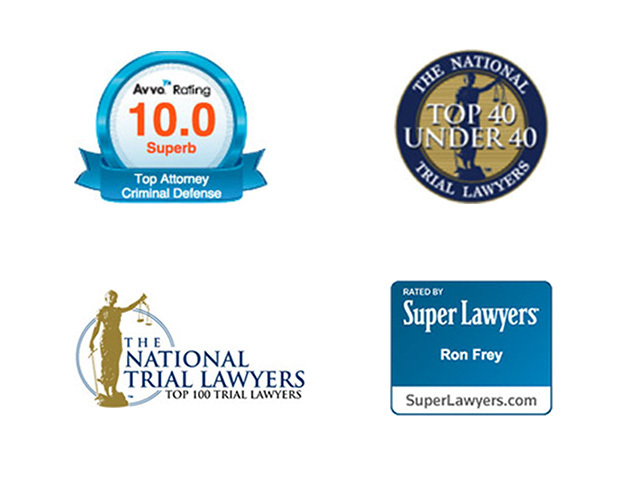 Do you need a lawyer in Tampa, Florida, Hillsborough County or beyond to defend you? Turn to The Frey Law Firm, LLC, for the strong defense you need.